Amazon’s Echo range of smart speakers, powered by the company’s digital assistant Alexa, are arguably one of the best smart speakers available in the market today. Not only do they support one of the most elaborate list of commands, but they’re also fairly cheap, which has played a major part in their popularity. While Amazon claims that its smart speakers are secure and the company holds high regards for the user’s privacy, just how secure are the devices after all? Well, it turns out not quite. 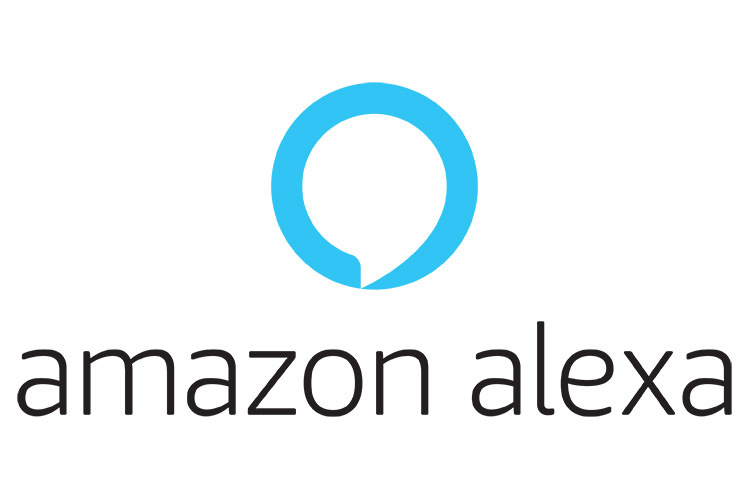 Alexa is currently caught in a major controversy, as it “mistakenly” recorded a private conversation and sent it to a person in its owner’s contact list. 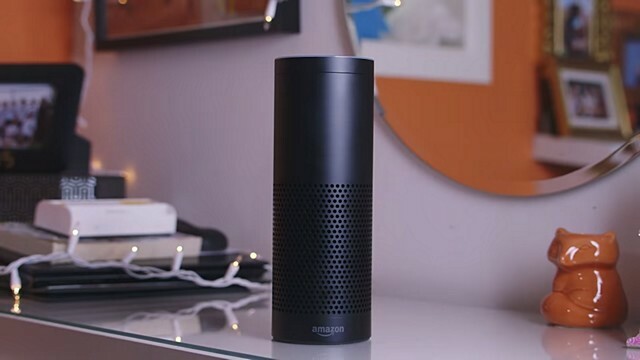 According to a recent report from WSJ, a couple in Portland, Oregon recently received the shock of their lives when their Echo smart speaker recorded a private conversation and sent it to one of their employees. While the situation seems rather unlikely, which the spokesperson agrees with, the company claims that there are chances of such incidents taking place. In order to make sure that nothing of that sort happens in the future, the company is “evaluating options to make this case even less likely,” the spokesperson added. While smart speakers are steadily gaining popularity all over the world, incidents such as these raise alarms and discourage new buyers. Skeptics have previously expressed concerns regarding smart speakers spying on their users and incidents like these raise a serious question about the violation of the user’s privacy. Earlier this year in March, Amazon’s digital assistant was caught up in a creepy laughing controversy, when it misunderstood common words and phrases as the “Alexa, laugh” command. At the time, a number of Echo users complained that the device woke up without being prompted and started laughing, leading them to unplug their devices.